Passionate about golf, John’s coaching experience is extensive. John’s commitment and enthusiasm for enhancing a player performance is unrivalled, and underpinned by a wealth of knowledge which is continually kept at the cutting edge of coaching and performance. Such expertise has seen John become a valued member of the County’s golf talent development programmes. 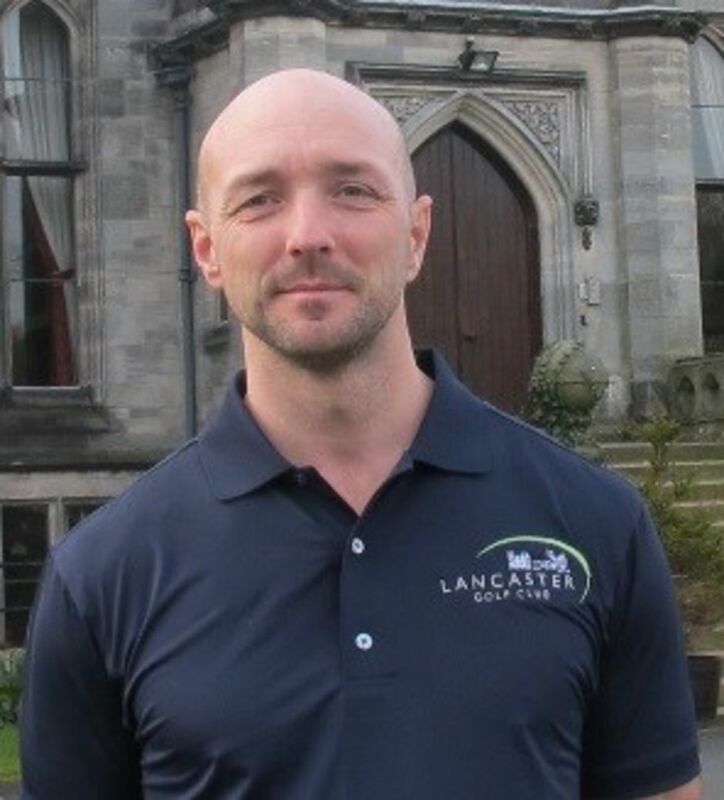 Currently John is Head Coach for the Lancashire County Academy Programme and Squad Coach for the Lancashire Ladies golf performance programme. A highly motivated and enthusiastic golf coach, Tom is committed to driving the development of grass roots golf. 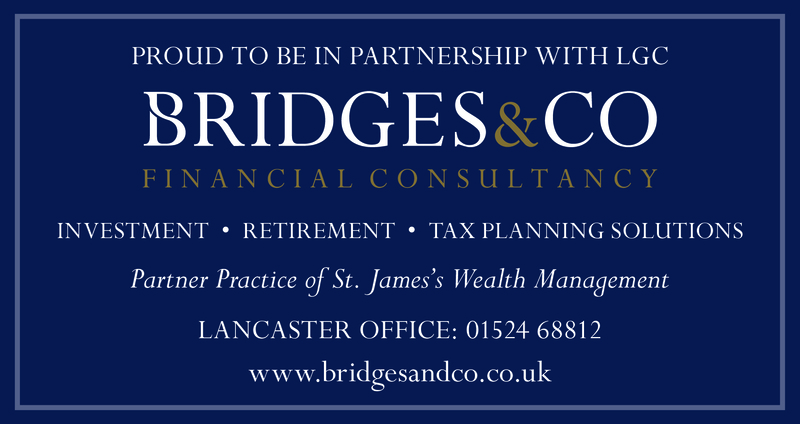 Primarily, Tom’s role at the Performance Centre is to provide a structured participation pathway for the club’s junior and adult golfers, and deliver effective coaching to the members of Lancaster golf club. Tom has a first class honours degree in Golf Coaching & Performance from the University of Central Lancashire and a wealth of hands on experience coaching golfers of all ability.